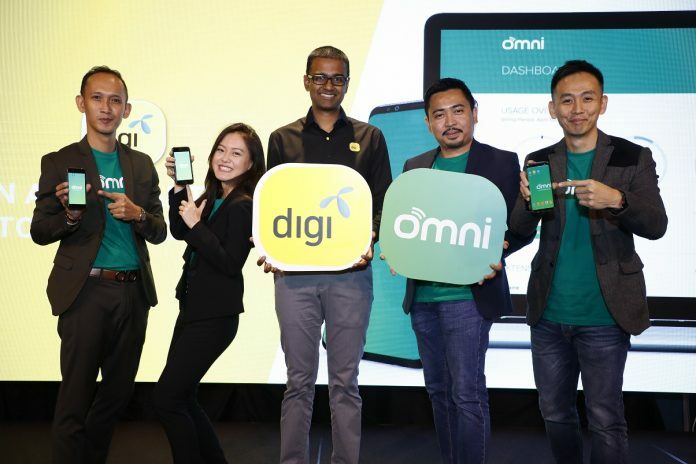 Digi Telecommunications launches Omni, an enterprise-level virtual phone system that is an affordable alternative to complicated and expensive office phone systems. Omni is PBX 2.0, turning any smartphone into a call centre, simply controlled by an app on your smartphone and a web dashboard. Available for both Digi and non Digi users, the Omni web portal manages basic phone systems. 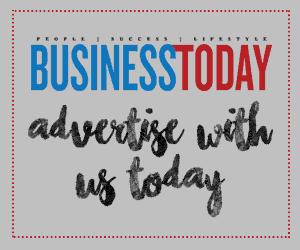 This includes determining business hours, sub-accounts and call rerouting structure, tracking usage, activities and managing their subscription and set their virtual assistant message, extensions and numbers. Other key benefits include the ability to monitor real-time activities via an online dashboard, route calls intelligently and set up to 50 smartphones to ring in sequence or simultaneously. There are 3 packages available. 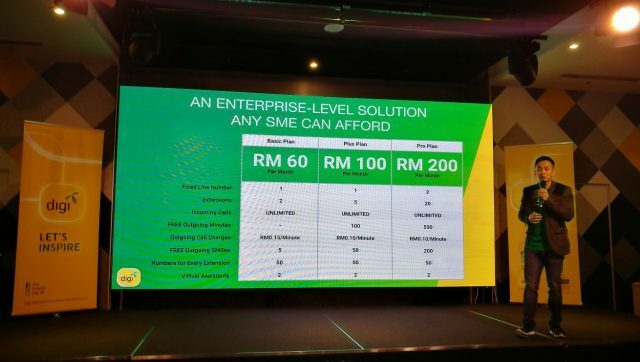 The basic plan is RM60 per month while the plus plan and pro plan are priced at RM100 per month and RM200 per month. There are also no contracts with the sign up. Additionally, Omni comes with a fixed line prefix, doing away with the need to share personal mobile numbers for business purposes and enabling its users to project a more business credible way of working. The Omni mobile app transforms team smartphones into a call centre. Team members can receive incoming calls and make outgoing calls via the fixed line prefix, send business SMSes using the fixed line prefix and record, transfer or listen to incoming and outgoing calls. Since Omni’s soft launch in Q2 2018, the virtual phone system has been gaining traction in the small business space with notable users such as UOA Development, Flexiroam, maideasy, ServisHero, YouthsToday and more.